The plasma-chemical method of track-etched polyethylene terephtalate membranes’ surface modification by monomers with different chemical structure was developed. Physicochemical properties of modified membranes were investigated. The authors showed the possibility of obtaining membranes with the required properties. 5. Fortov V.E. Encyklopediia nizkotemperaturnoi plasmy. 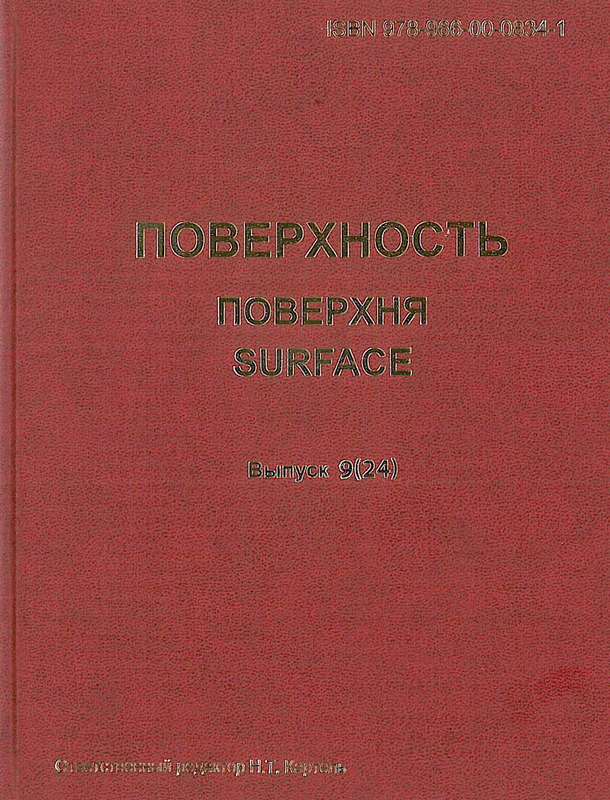 (Moscow: Nauka, 2000). [in Russian]. 7. Frolov Y.G., Grodskoi A.S. Practicheskie raboty po kolloidnoi khimii. (Moscow: Khimiia, 1986). [in Russian].